Though I always stalk Jen's sketches (and blog for that matter! ), this is the first time I've participated. I used this sketch. The card size is 5 x 5. 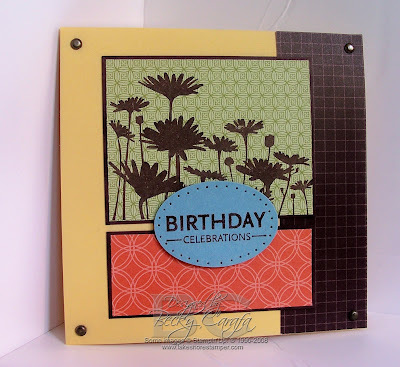 I love the colors in the Haiku dsp, so I used them and added baja breeze for fun! I made a swap card similar to this, and I'll be showing that to you soon as I don't think any of the participants of that swap read my blog. 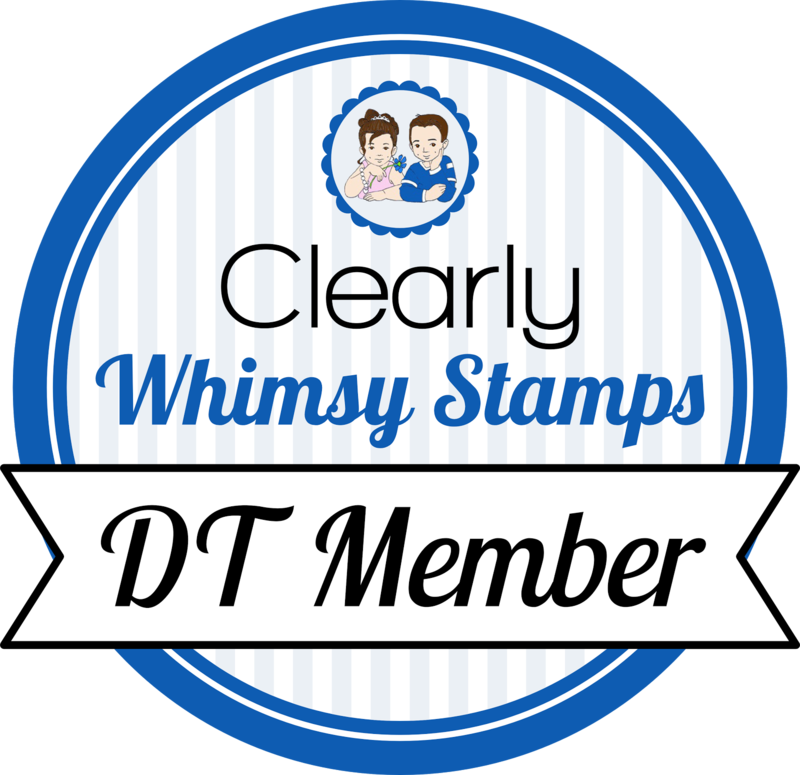 Thanks for stopping by today, stop by Mandy's blog, she's got some great blog candy! WOW! This is stunning! I love the unique layout and your color combos. TFS! I just love how you mix patterns of the different papers, Becky. It is one of your many skills! This is fabulous. This is so pretty Becky! I love how you stamped on the DSP. Great colors and layout! This is awesome! Becky, I love what you've done with Jen's sketch! Your combination of DP's is awesome! "I don't think any of the participants of that swap read my blog"
WHAT!!??!! Are they living in a cave!!??!! *wink* Awesome card. Thanks for sharing!! I just saw this on SCS and had to come here and leave a comment, too! This card is just beautiful, Becky!! P.S. Thank you for my beautiful birthday card!! I love it!! So honored to call you my friend!!! This is such a fun card! Love how it all pulled together! Absolutely GORGEOUS!! Great job, Becky!